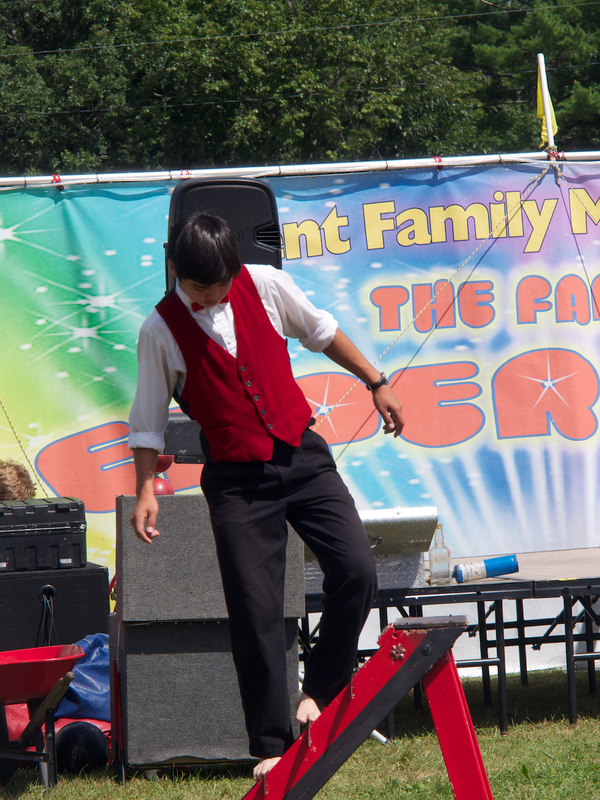 From mid August to mid September, it seems that every small town in Maine has a country fair. Experiencing them has been quite a new adventure for me, one that has been so much fun. The food section is filled with tantalizing smells that let us know right away we’ll be eating our way through the midway. You just can’t beat fried clams or fish ‘n chips at a country fair, and there’s homemade ice cream, strawberry shortcake and apple crisp to boot. There’s plenty of junk food, too, but I try not to see it! 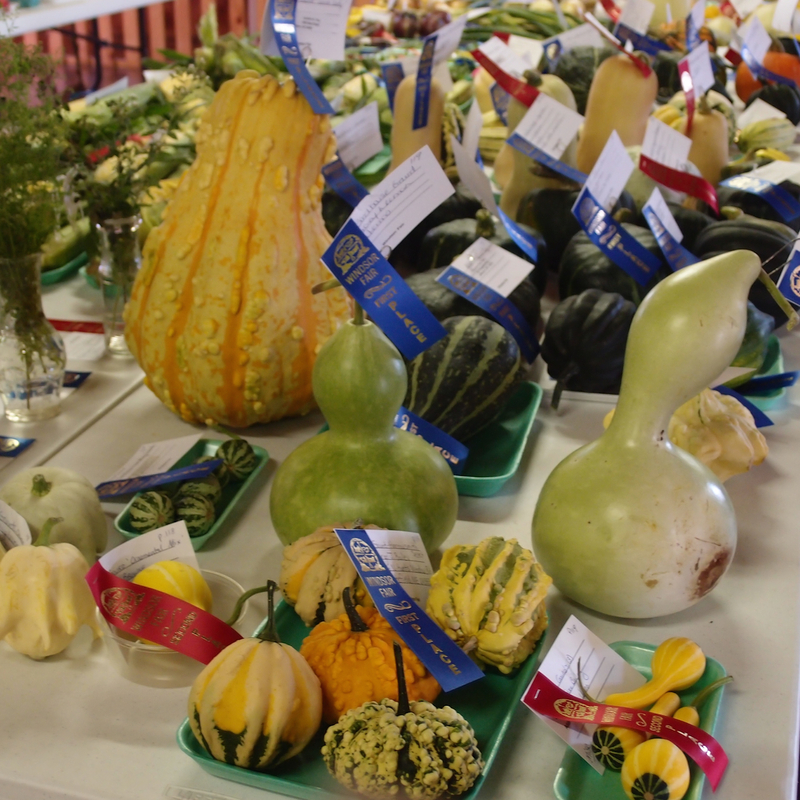 Food and produce exhibits are loaded with homegrown and homemade items, and it seems that everyone who enters gets a ribbon of some kind. In the case of foodstuffs, giving awards may be a little easier than sampling. Going through the animal barns is entering a whole new world for this city gal. There are species there I have never seen before, especially of the two legged variety. Wonder if my farmgirl daughter has any of these chicks. The four legged critters take everything in stride and are nonplussed by curious onlookers who want to take their picture. Occasionally, one will even strike a pose! For 4H and FFA kids, these fairs are opportunity to show their animals and, perhaps, pick up a cash award. Judging from the grooming efforts, the competition is taken very seriously. 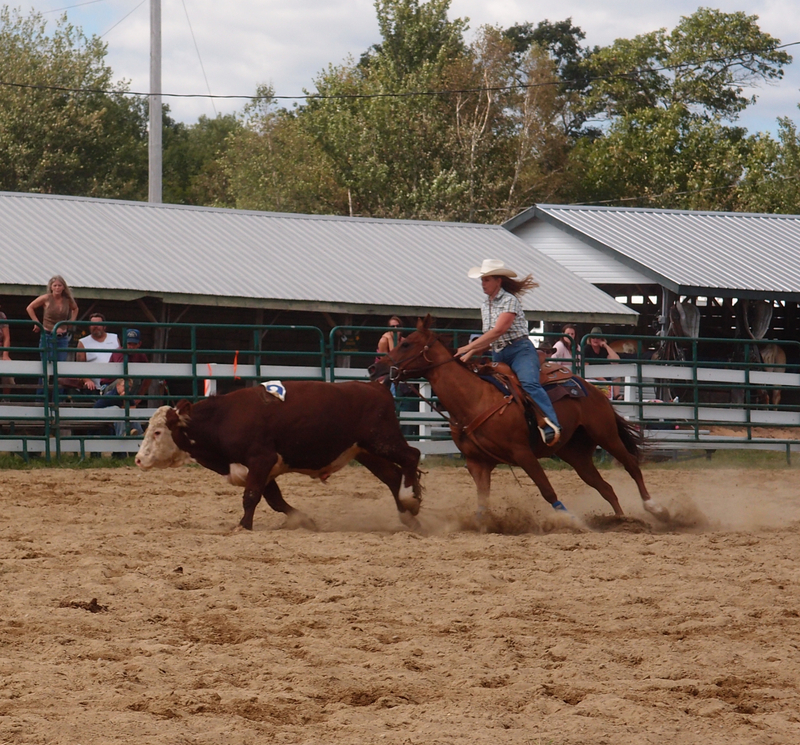 to calf roping, a really fun event to watch and one that gals do really well. 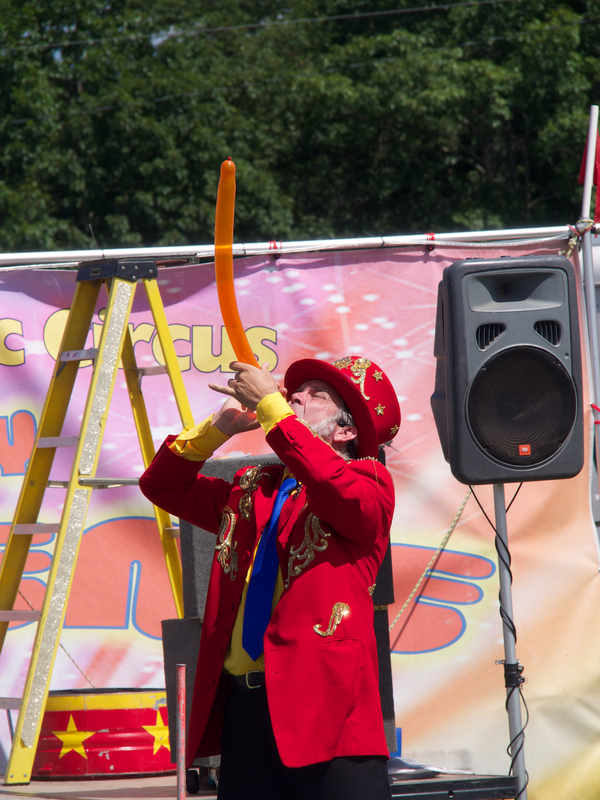 To my amazement, the Union Fair had a circus that was a real family affair. 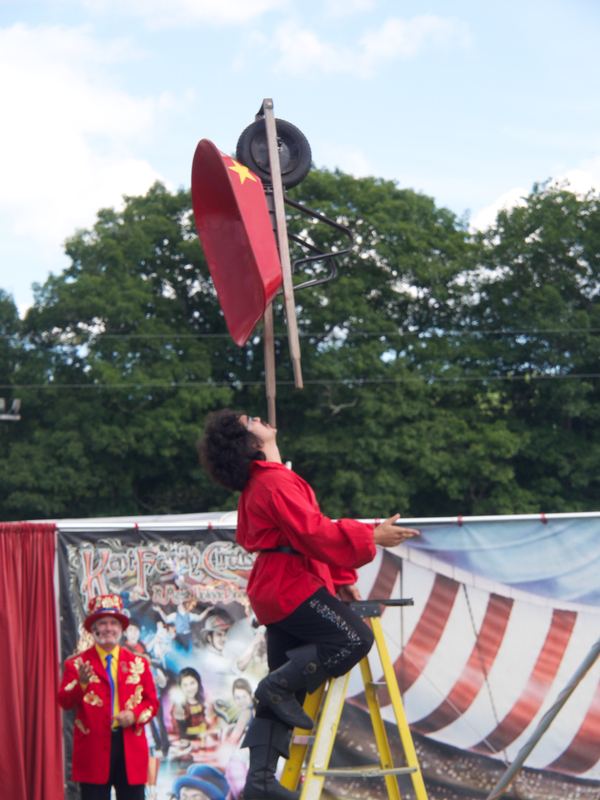 Talk about a variety of acts, there was everything from magic to acrobatics to juggling to walking on swords and swallowing fire. 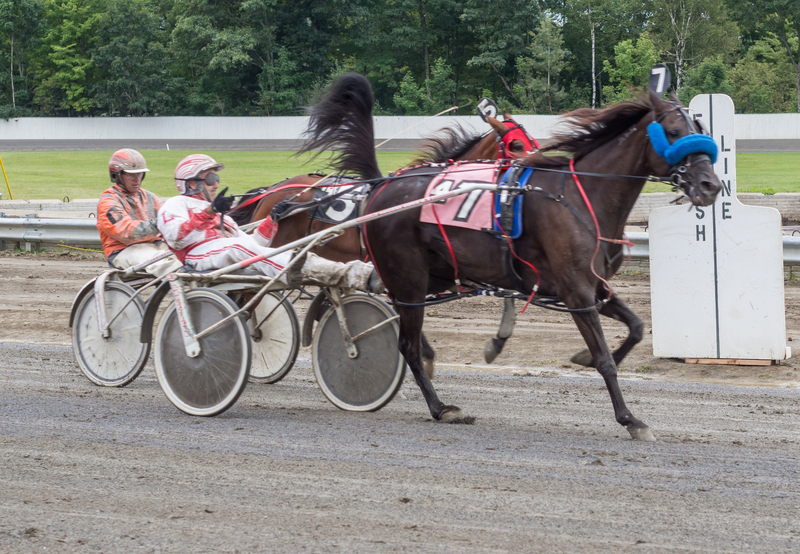 For me, the highlight of the fairs is harness racing. From what I’m told, a successful driver can make a tidy sum during the fair season. He won’t benefit from my money, however, cause my bets are pretend, and it’s a good thing because I’m not very good at picking winners. Who would guess that Maine has introduced me to so many new things? Here, life is enjoying simple pleasures. oh oh oh how I love our fair!! 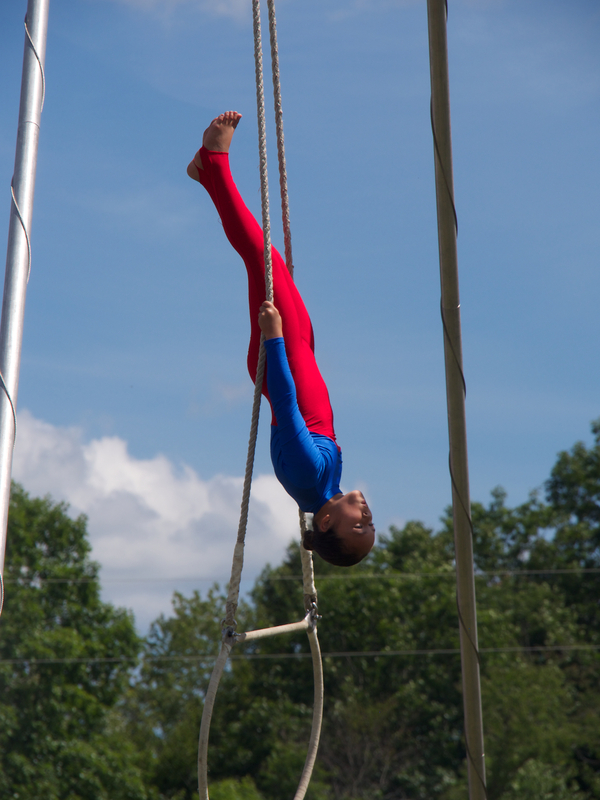 I have not posted our 6 days of Fair adventures for this year yet. Our fair runs for 12 days in the beginning of August and we go from opening at 9:00 a.m. until closing at 11:30 p.m. It is a true vacation for our family spending every day there that we can. Much the same here in Pennsylvania. My first summer job (at 13) was selling hot sausage sandwiches at my home county fair. I thought I was rich. The memories certainly are. 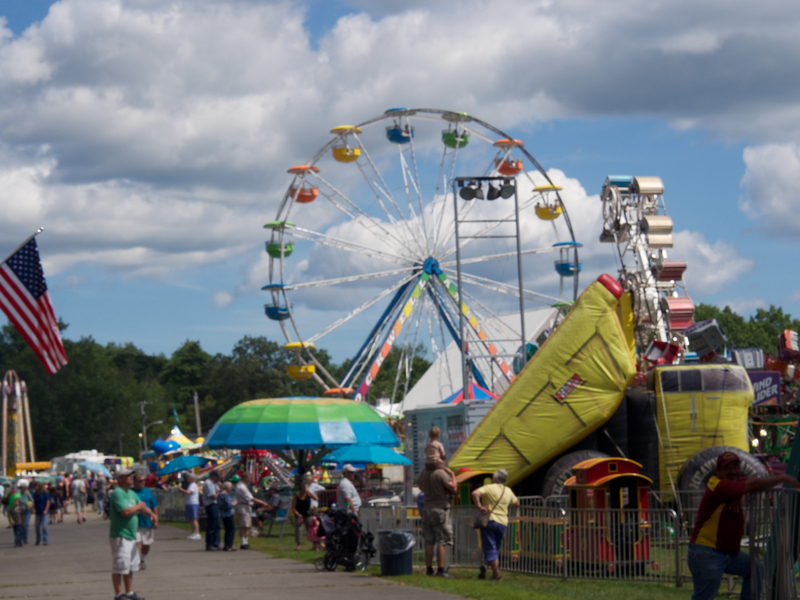 Love seeing pics of the fairs in Maine…there are so many great things to do in Maine!! !…Would have loved the harness racing too! I’m not good at picking winners either so I hardly ever bet. Thanks for sharing the photos. 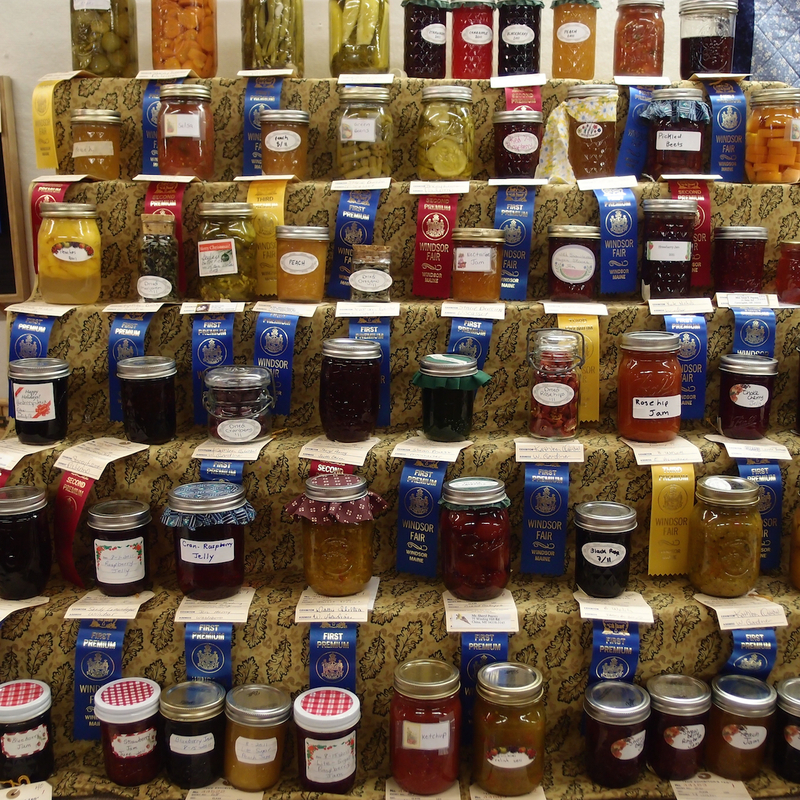 When I was a child, I entered so many of my baked and canned goods in the Fair competition. I still have all those ribbons, including a Grand Champion Ribbon! What memories. Love taking the time to enjoy simple pleasures! 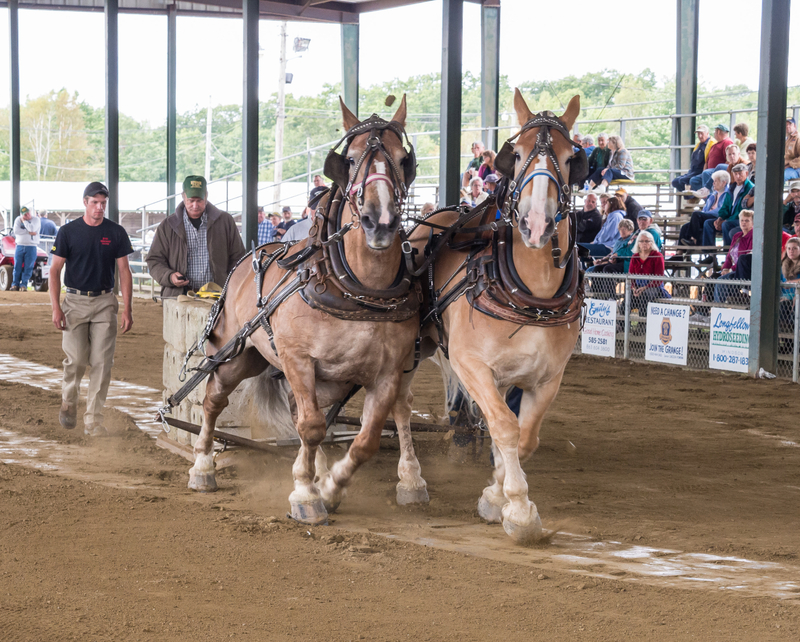 Those county fairs, whether in New England or the Midwest, can be so much fun. Good post! We call them Fetes here in Australia and I do love them. I don’t know why but the fudge you get a church, community and school fetes tastes so much better than when you buy it. Country fairs are the best, aren’t they??!?!! Just good, old-fashioned fun in the all outdoors! We used to go all the time when I was young. I wasn’t much on the smell of cow poop or the flies, but the rest of it was so much fun! I love to see the young people so involved with their 4-H projects. These are kids with a really well-rounded education…something inner city kids would benefit from if given the chance. Learning to grow their own food, cultivate crops, raise prize animals…that’s a part of life that every person should have at least some ground floor knowledge on. I’m glad you had a good time! Great pictures! I just love going to fairs and carnivals. I just went to one last week and had so much fun! We didn’t make it to this fair, but did go to the one in Blue Hill. Had a great time!! Also, there was a fabulous antiques show in Union – did you go? It was in early August. I usually go and have found some treasures. This year I was out of town and missed it.